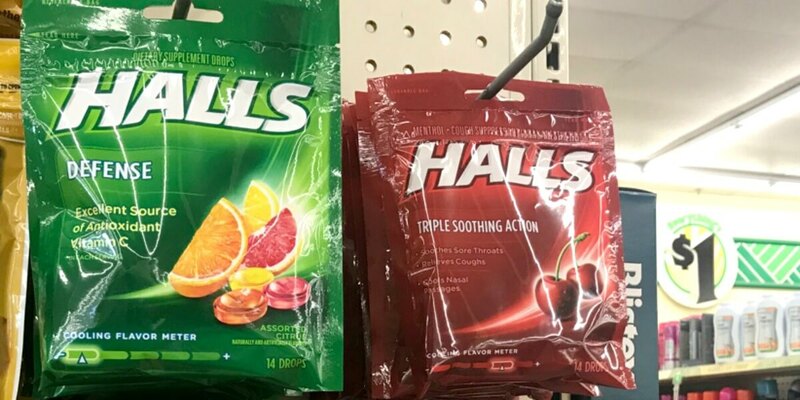 Dollar Tree Shoppers – $0.38 Halls Cough Drops! Yay! Here is another great Dollar Tree deal you can score! The Dollar Tree sells the Halls Cough Drops, 14ct for $1.00. After the coupon we can score 2 of these for just $0.38 each! Just a reminder, Dollar Tree Inventory can vary greatly by location, so there is no guarantee that this will be available in your local store. Be sure to check out the rest of the Dollar Tree Coupons and Deals for the week before you shop. Summers Eve Cleansing Cloths Just $0.84 at Target!